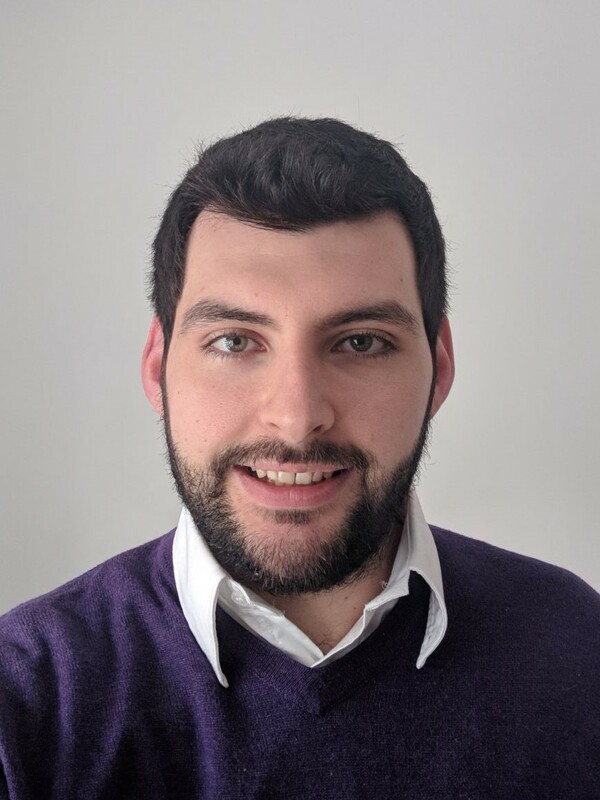 Growing demand for its Industrial Internet of Things (IIoT) product SMARTset, has led 4NG to appoint Jordan Toulson as SMARTset Energy Management System (EMS) Product Manager. Jordan will be responsible for the technical and commercial development of SMARTset EMS in conjunction with our specialist partners Offgrid Energy and Socomec UK. He will report into Managing Director, Steve O’Hara. Jordan brings extensive experience of energy management and optimisation from previous roles in the energy sector. He has a 1st in Physics from University of Salford.